HONG KONG, Jan. 30, 2019 /PRNewswire/ -- Asia's No. 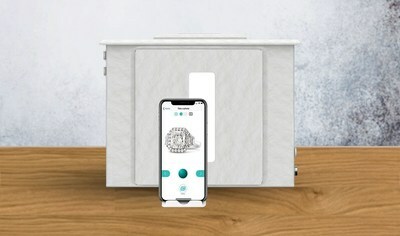 1 mid-year fine jewellery event is joining forces with solutions and equipment providers in hosting live product presentations at the newly launched Technology Pavilion. "Our new Technology Pavilion will serve as a hotspot for learning, inspiration and innovation that can help jewellery designers, manufacturers and retailers be more successful in their businesses," commented Celine Lau, Director of Jewellery Fairs at UBM Asia, an Informa Plc company. 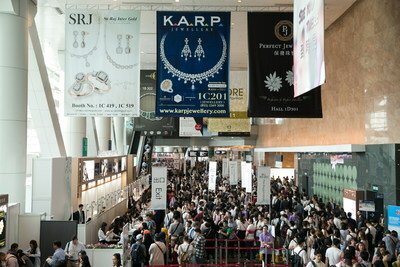 The June Hong Kong Jewellery & Gem Fair is organised by UBM, which in June 2018 combined with Informa PLC to become a leading B2B information services group and the largest B2B Events organiser in the world. 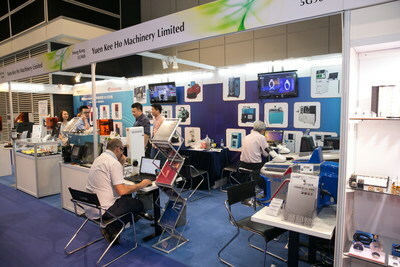 Please visit www.ubm.com/asia for more information about our presence in Asia.